Stephen King, famous author who has written 63 books (Carrie, The Shining, The Green Mile) in 35 years has admitted to spending most of the 80s on an extended drug and alcohol binge. He even admitted that his brain was so fogged with drugs and alcohol that he can barely remember the books that he wrote during those times. Drugs and alcohol has been glamorized by the media and in social media, with the latter playing such a big role in our daily life s it affects our own behaviors and preferences. 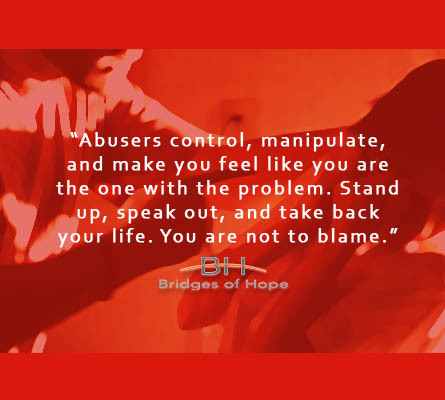 Domestic violence is any violent, aggressive, or abusive behavior in a relationship between partners, wherein one tries to gain or maintain power and control over another through destructive means. 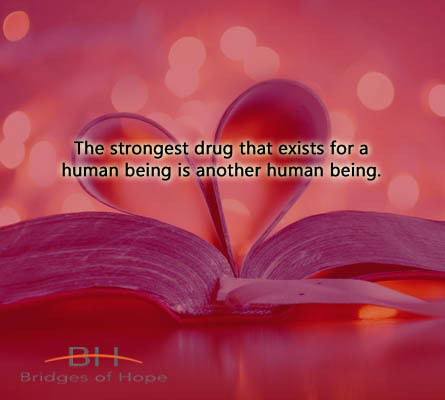 Illegal drugs such as cocaine, marijuana, and heroin, to name a few, cause negative and even fatal effects to anyone who abuses and becomes addicted to them. However, there seems to be more and more dangerous drugs being made everywhere in the world. This article shows you the newer drugs being made, sold, and used and their horrific, fatal side effects. So You’re Addicted to Coke? 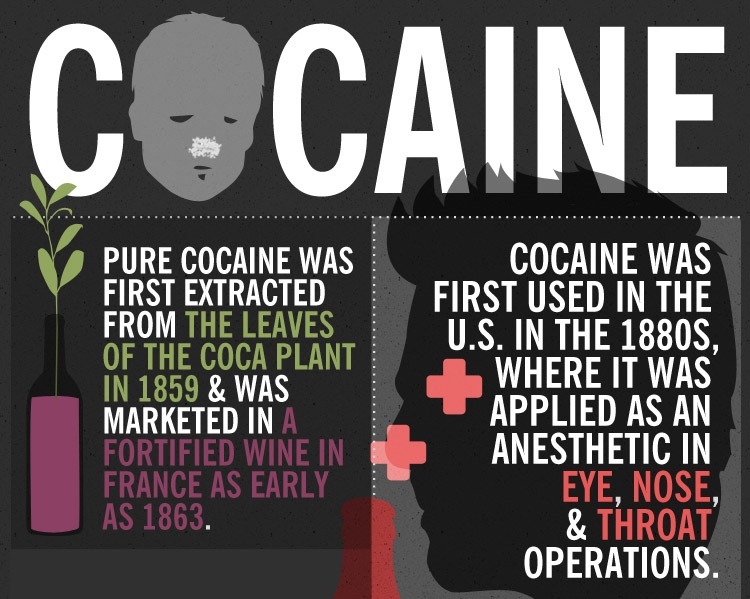 Cocaine, also known as ‘coke’ on ‘crack’ s a highly powerful and addictive drug. In fact, it is so addictive that studies if you give a mouse some cocaine each time it presses a lever, the mouse will do nothing else but press that lever. 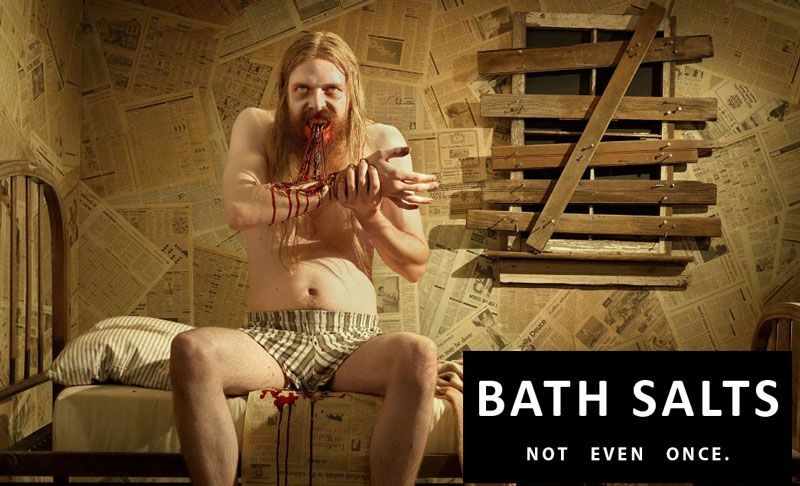 It will persistently do it, without stopping, not even to eat or drink water, until it eventually dies from overdose. Once you have decided to get on the road to recovery, you have to be prepared to deal with your cravings. Before, it was so easy to succumb to these cravings but now, you have to make a commitment to abstain from your addictions. 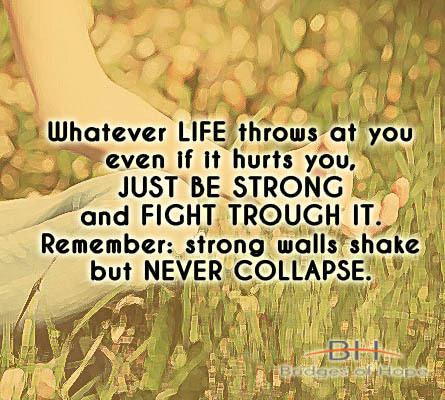 When you are ‘running and gunning’ on your drug or alcohol addiction, life seems fast paced. 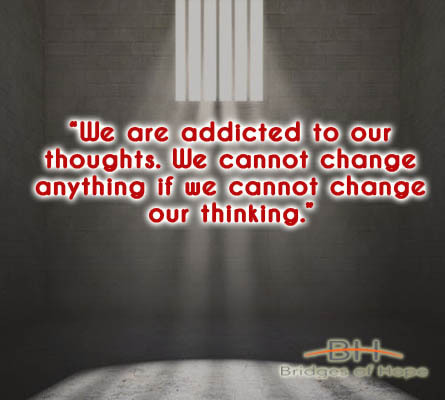 However, it just seems like it because for many addicts, a lot–if not all–of their activities revolve around their substance use. But it is all a different story when you are in recovery. 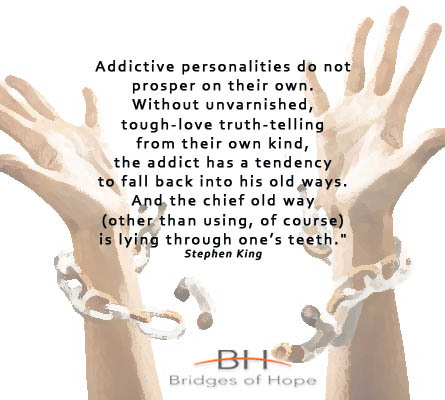 For some, being in recovery is like being stripped of everything that used to cloud their judgement: the habit and the chemical substances. 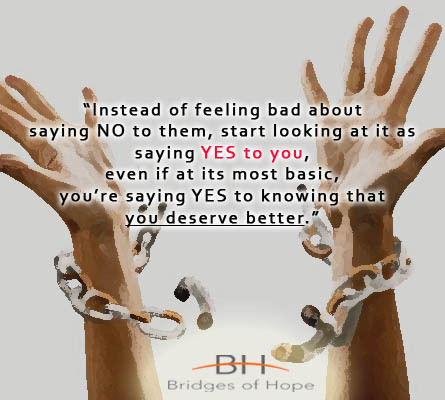 Once you have chosen to take that step into the road to recovery, you will find that it has plenty of challenges you never thought you would ever come across. Beth Leipholtz is a college student and college student paper editor-in-chief who also navigates her way through sobriety. She has written for several publications like Huffington Post and Thought Catalog. 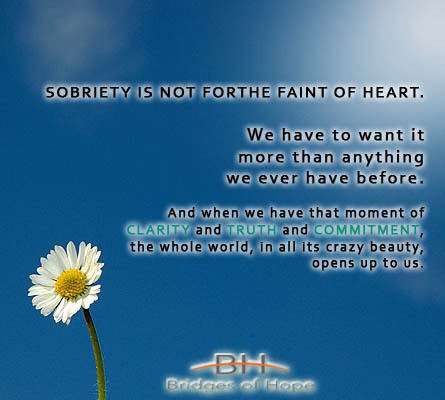 She shares insights on her own journey through sobriety in an article, 10 Things I Wish I Knew At The Beginnings of Sobriety. Now that Valentine’s Day is near, let’s take a look at how love can make you do certain things, like act strange and be fixated about one thing–the ‘love of your life’. Don’t you think a person in love acts somewhat life a person who is addicted?